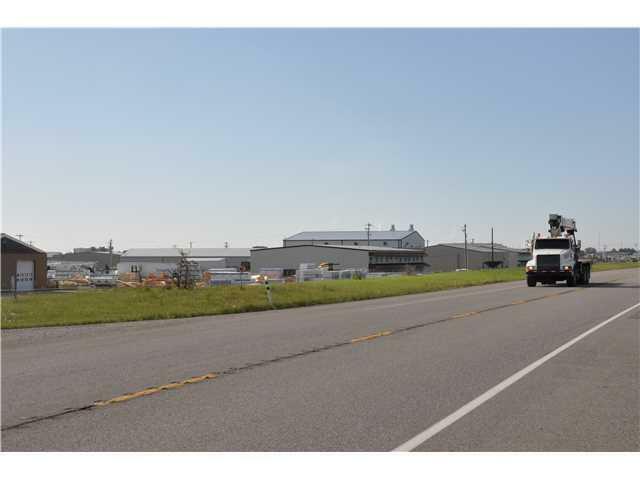 Just under 58 acres of PRIME Hwy Commercial Land for Development! 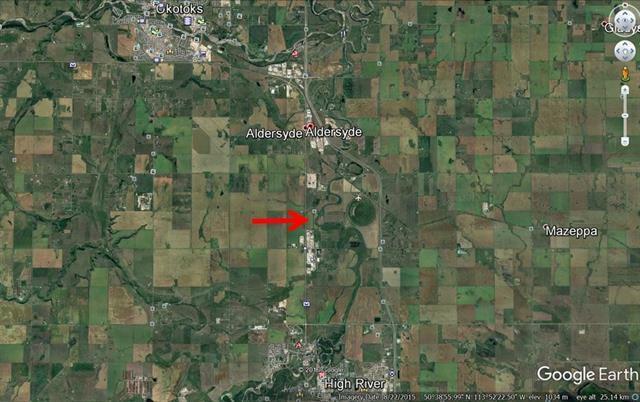 This HIGH PROFILE PARCEL on 2A corridor located between High River and Okotoks (adjacent to Cargill and Abild's Industrial park) has hundreds of cars passing this location daily! 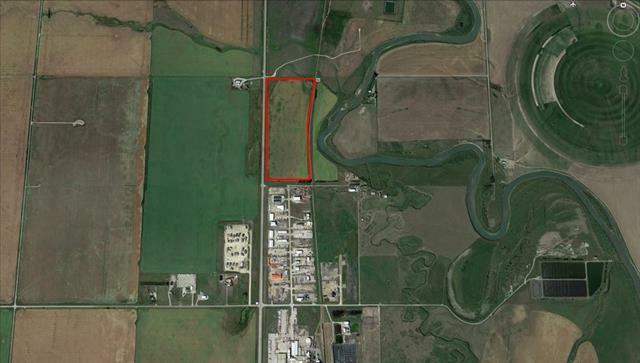 Discretionary zoning in place with the MD Foothills allowing for a WIDE range of BUSINESS!